We’re stoked to launch a new series of events – Summer Sounds by KatchApp. Or, in short, SumSou – [sʌm suː]. Everything will be stripped to the absolute minimum – perfect purity: no sponsors, no promotions, no compromises – 2 DJs, one night, the sound, the crowd and pure joy. One night of freedom. Episode 1. Something really special. Leave your worries, restraints and restrictions behind. 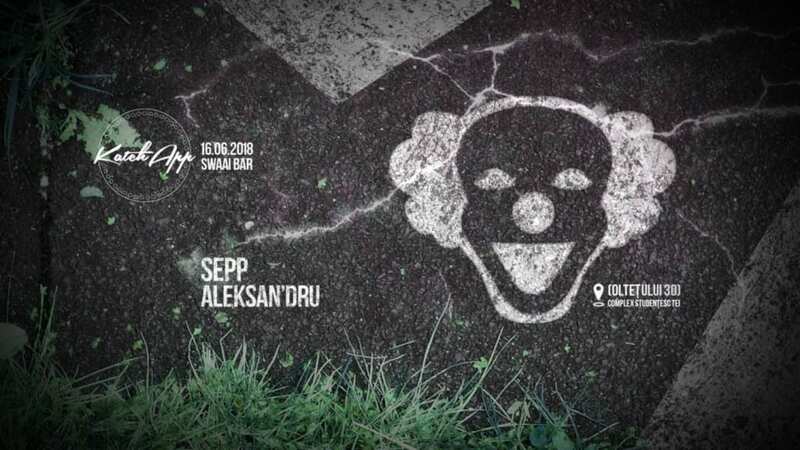 Maestro Sepp, one of our favourites out there, specializing in deep, jazzy, hypnotic tunes will be joined by our own Aleksan’dru, the good vibes provider, for a sweet summer night with magical accents, by the side of the lake.